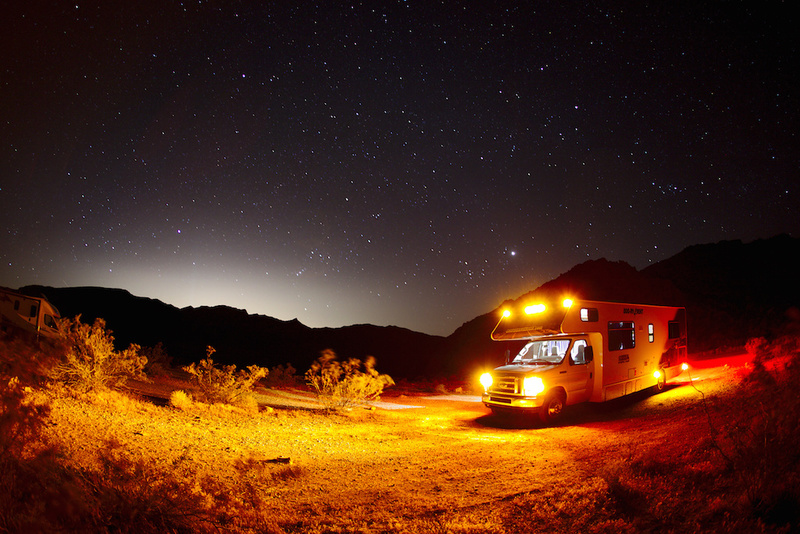 Search for the Holy Trail – another Road Trip! 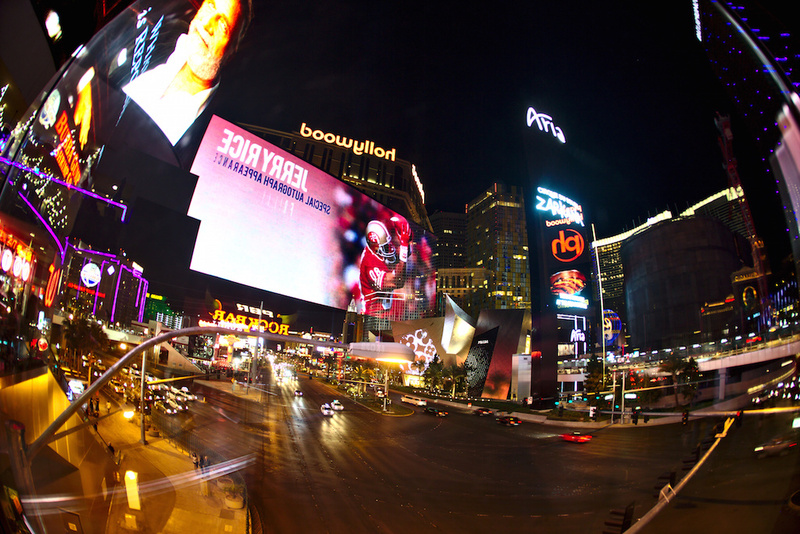 Half awake, or half asleep as you wish, we stumbled down The Strip and drowned in a sea of flashing lights. Apart from entertainment overload, sparkling buildings of casinos and hotels there was not that much to see for us. We expected the city to be much more serious, but with all the gambling, the show off people and the hollywood artists it seemed like a Disneyland for adults, fitting into the perfect cliché. The next day we got our enormous 30ft RV. Generator, hot shower and a microwave included. A luxury small apartment on wheels. We all were super excited about our home for the upcoming 10 days. Off we went! 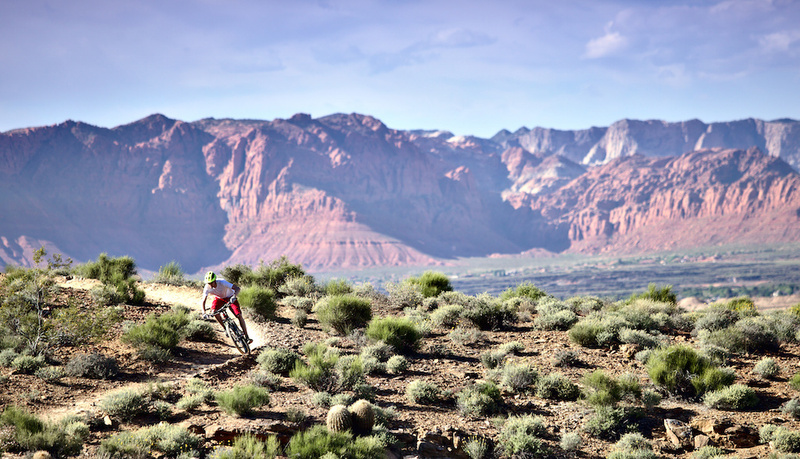 The first stop would be St. George in South Utah, chasing the origin of freeride mountain biking in the US. 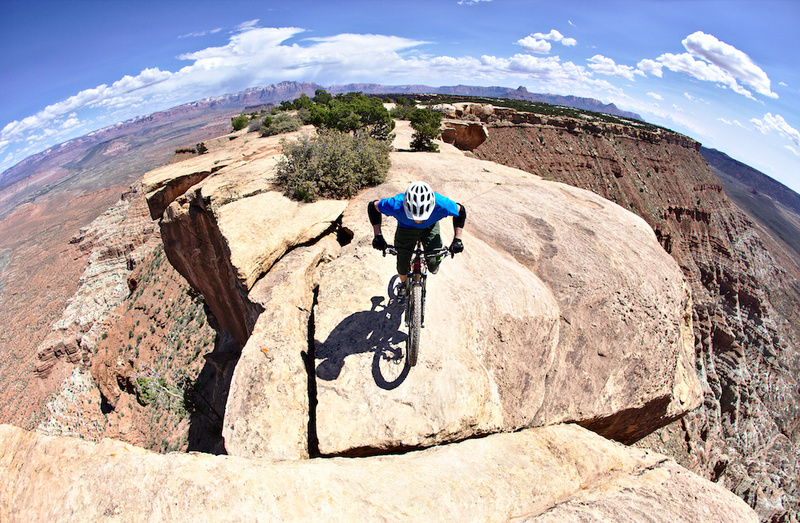 We heard that apart from pure craziness aka „Red Bull Rampage“ Southwest Utah offers some fine technical trails for everybody. Zen, Jem and Grafton were on our list. On the way to St.George you can either take I-15 straight or you can drive through the impressive valley of Fire State Park. 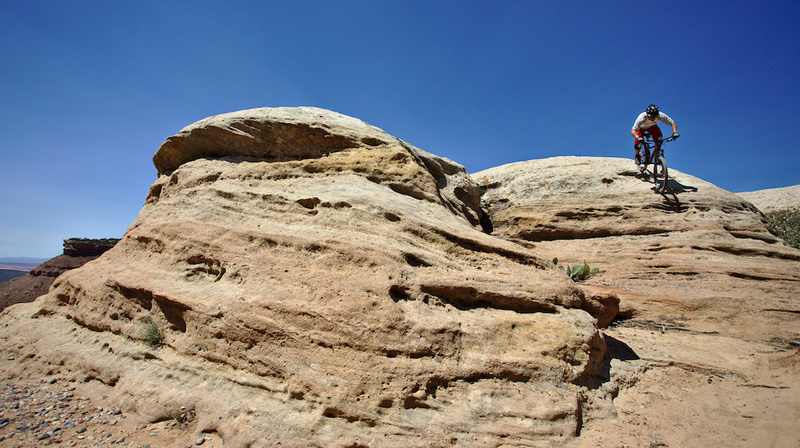 Orange and red rocks are spread over the land like enormous dice. It is really cool to check out the Arches rock campground which lies in the middle of the park. Beware – it only has a few sites. But there is also free camping just outside the park. We stayed there for the night ‘cause both campgrounds were full. 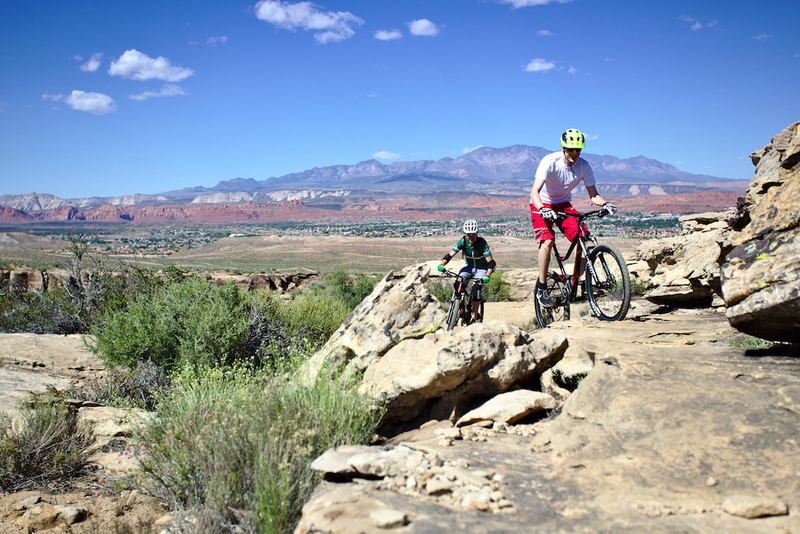 In St. George we went to several bike shops, everybody was very friendly and helpful. Unfortunately Red Rock Cycles had no bike in size L left for Roy so we we went to Rapid cycles. They are one of the „newer“ guys in town, but as friendly and helpful as everybody else. Soon four Giant Stance trail bikes were set up and packed into our vehicle. The guys from the shop really took their time to adapt the bikes to our needs! Everybody was so excited to hit the first trails. For some of us it even was the first mountain bike ride this year, because of a very good winter back in Europe. We are all used to Northern European terrain, wet, green lush. Normally climbing up fairly easy gravel or forest roads. Riding here felt like we traveled to the moon. The Zen trail is a classic around here and we had so much fun to go up and down the technical rocky terrain. It’s hard to explain the experience we had on that day. The trails made some of us do things we can’t imagine in Europe, like climbing steep uphill parts without losing grip or going down on very technical single trails. The scenery was breathtaking like this very steep cliff which goes along the ridge before it enters a nice and flowy single trail section in the end. This must be the feeling the guys from Rampage experience before dropping in. With so much sun and without dirt or mud on the trail it still seemed unreal for us to bike in the desert. 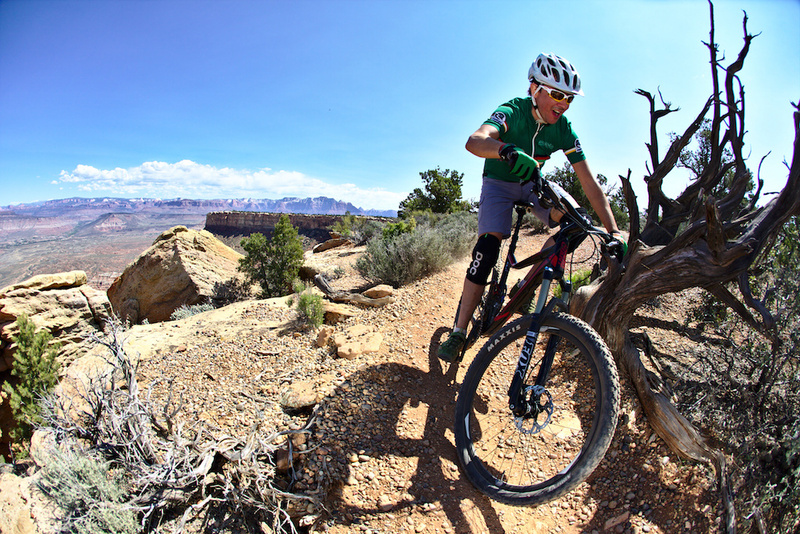 We took several stops to grab our camera gear and shoot some stunning images, but on some parts we just had to ride the trails without stopping simply because it’s soo much fun! Big smiles and high-fives marked the end of our first ride in the U.S.A.
Our second day riding we began in the area of Gooseberry Mesa, a public land near Hurricane. And public land means you’re allowed to stay overnight. Once you manage to drive the long gravel road to the trailheads you will be rewarded with fun singletrails over slickrock. We arrived in the dark and the only things we saw were campfires everywhere. By daylight we noticed lots and lots of bikers who slept as close to the trails as possible. This must be heaven! After finishing our porridge and a few coffees it was time to hop on our bikes to explore this huge playground. Views along the rim of the Mesa are just incredible and when you think you have reached the best possible scenic photo spot there is just another one coming up. This day is dedicated to one of the greatest inventions in modern photography. The hard midday sun forced us to get creative. We found an excellent photo spot with a nice background and a rider going fast through the corner. But the sun lit the rider from behind so the face was too dark. In order to highlight the rider Roy came up with the idea to use the safety blanket out of the first aid kit… And it worked! The blanket reflected enough sun to lighten up the face of the rider. From now on we call it “The Royflector”! After a while we got to the yellow trail which contained rocks connected to each other. Fun to ride but killing for your stamina. Non-stop up and down and the possibility to make it as technical as you like. 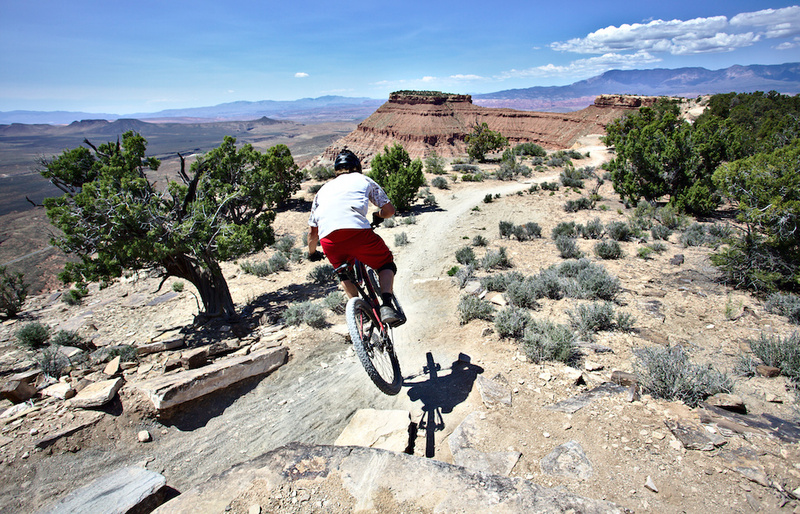 We highly recommend to spend a whole day at Gooseberry Mesa and make it up to The Point, and take back the south rim trail. Well, actually just stay a couple of days. There’s just so much riding to have a really good time. After the Gooseberry there was still one trail on the to do list that was closeby. We heard about the fast and flowy Jem trail right between The highway to Hurricane and Virgin. The trail is super fast and forces you to pedal. 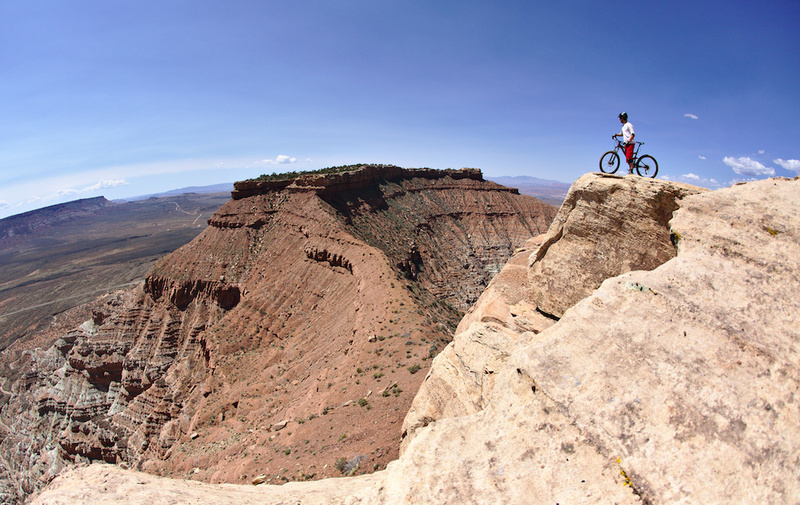 It ends up right next to a canyon and is rideable for all skill levels. We decided not to stay at the five star campground but to enjoy the sunset at Jem Trailhead. What better way to finish off a day with a nice photo shoot in golden light and some beers! Certainly the best day we had so far! 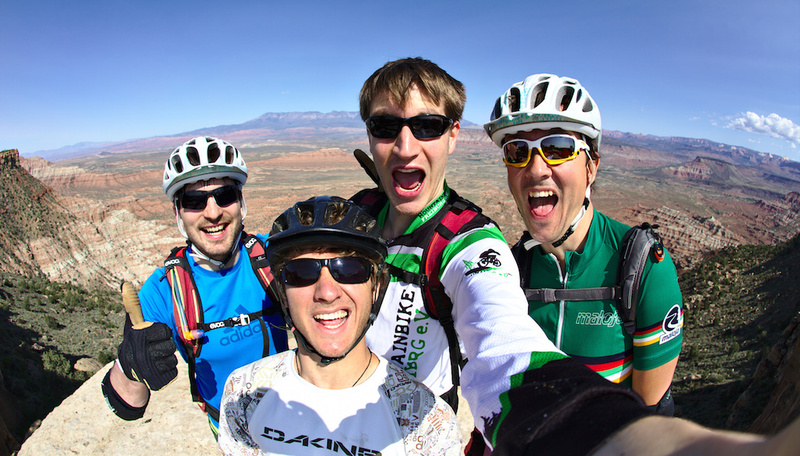 But we’ll keep that story for the next post about our road trip to the best bike spots in Southwest USA!